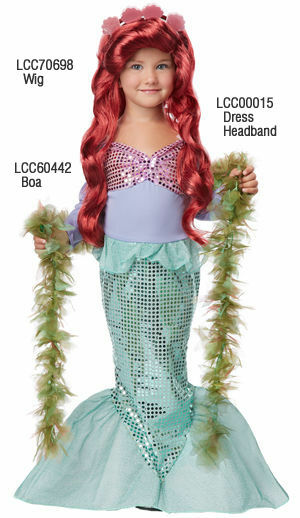 Mermaid dress and headband set. 別売 ウィッグ LCC70698. 海藻風ボア LCC60442.